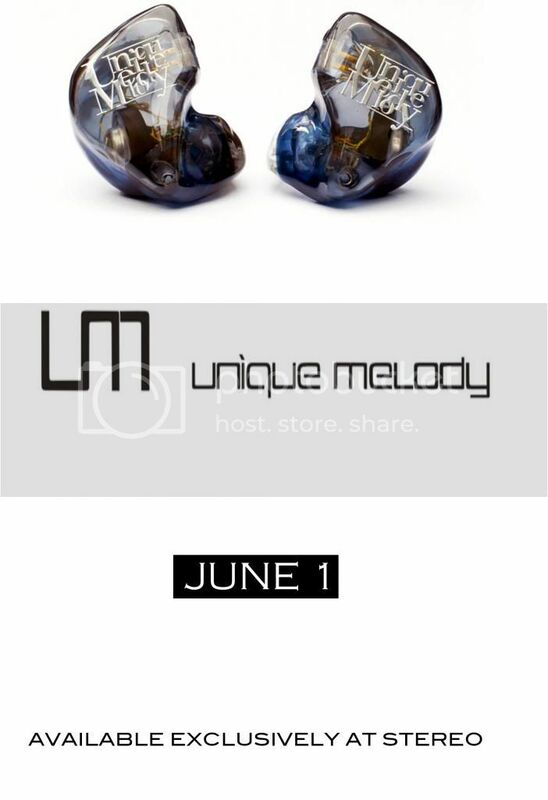 Unique Melody will be back June 1 2013! Stay tuned for more info on pricing! One of our favourite design since we resumed UM. Our universal fit demo set for the Mentor with the iCan Nano. Fitting for the Year of the Horse. 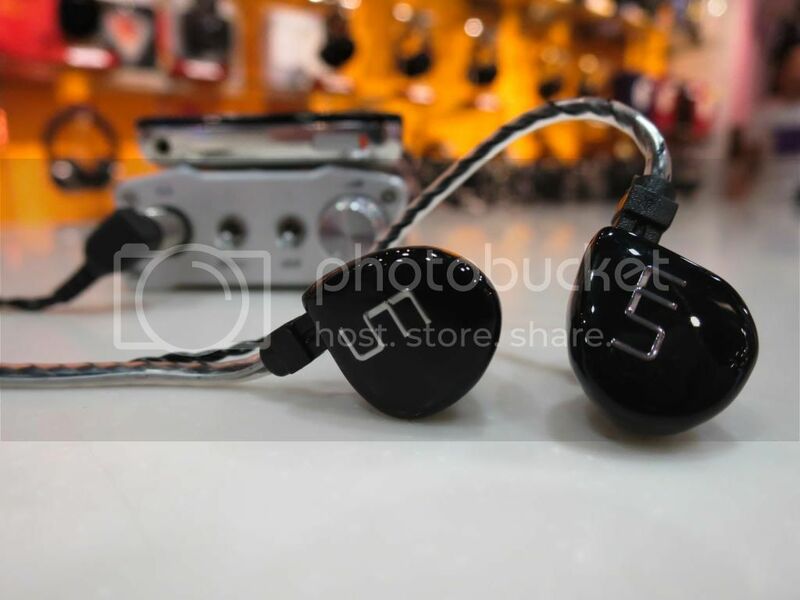 Express yourself with custom artwork in your Unique Melody! Crystal clear quality. 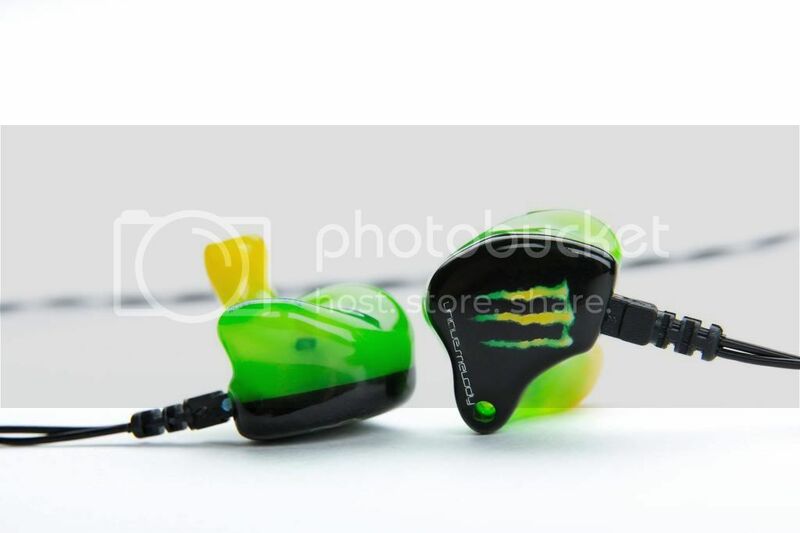 Crystal clear sound. Unique Melody's Mentor. 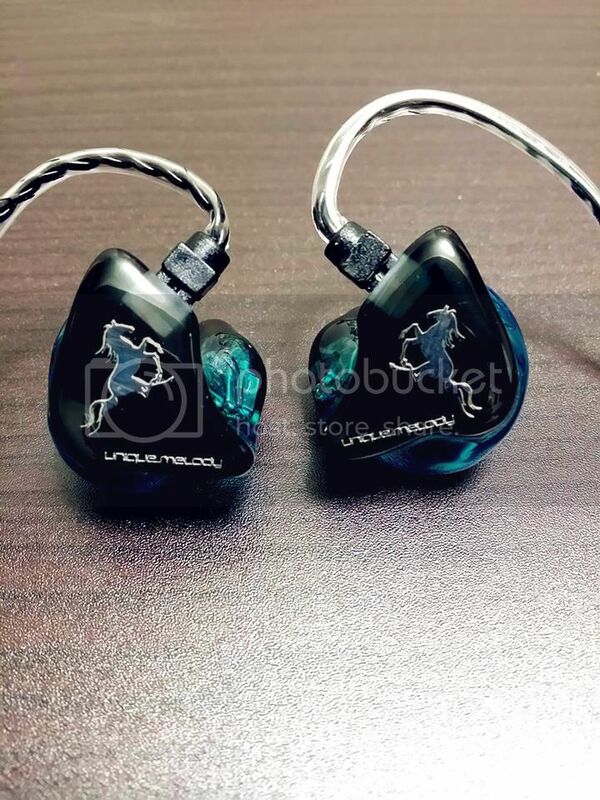 Free Shipping for all Unique Melody full custom or reshell for the month of March. Do drop by our stores for more information. Photo Credits to Unique Melody. "Exit light. Enter Night. Take my hand. We're off to never never land..."
Sounds familiar? Who wouldn't know Metallica? 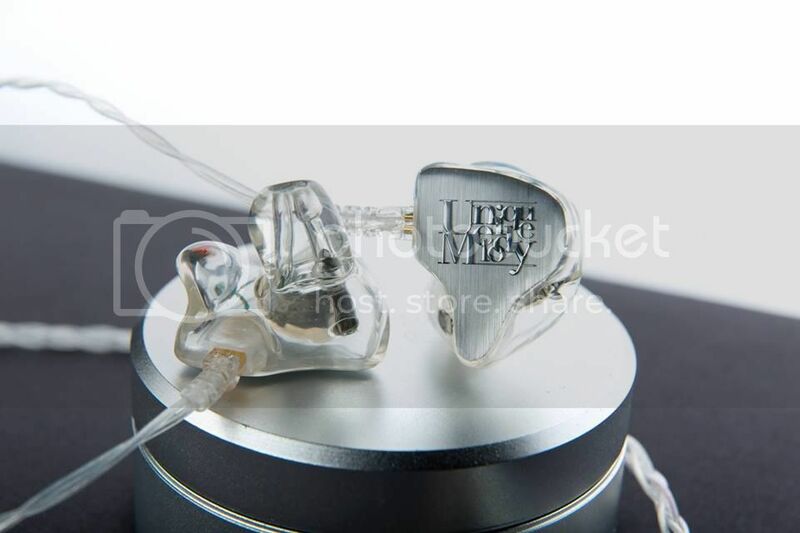 Surely they can rock the stage more with these Metal Faceplates and Metal Insert Artworks from Unique Melody Custom IEMs. 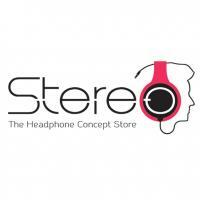 Free Shipping of any Unique Melody full custom or reshell till 30th April 2014. *Photo Credit to Stanislav Lykov. Be inspired. Be creative. Be unique. How about a simple yet elegant look like the Unique Melody Merlin in Carbon Fibre? Photo credit to Unique Melody. Floats like a butterfly.. Stings like a bee. Unique Melody with full custom artwork! Free shipping for any Unique Melody full custom or reshell for the month of April. One of the most popular - Unique Melody in Light Blue and Baby Pink! Hand-crafted with love. Endless Possibilities. Uniquely yours. Express yourself with different and distinct artworks only with Unique Melody! 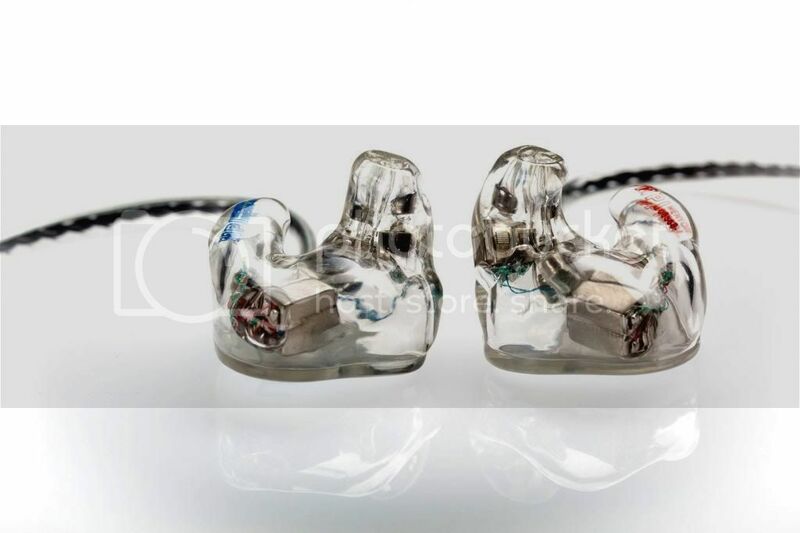 Unique Melody CIEM - a definite must-have no matter which part of the world you will explore. *Photo credit to Unique Melody. My color. My design. 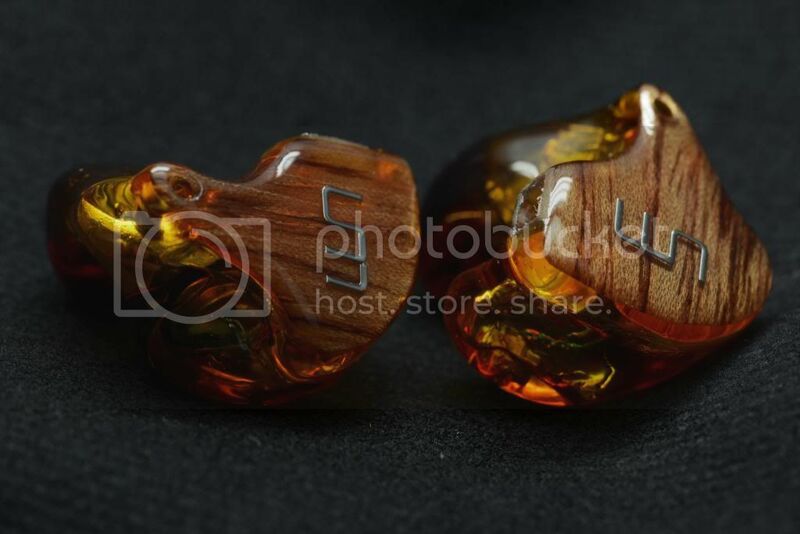 My Unique CIEM. Delbergia, one of the genuine wood inserts from Unique Melody. *Photo credit to Unique Melody Global.